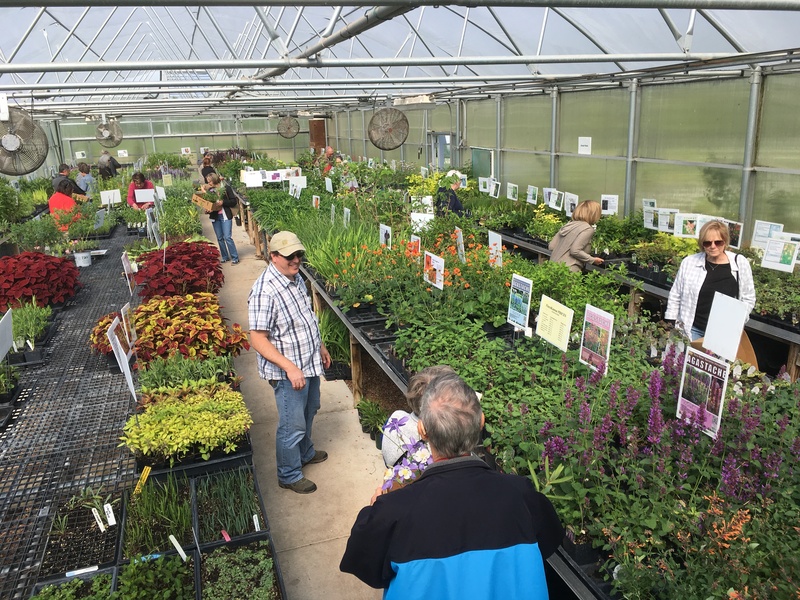 One of the greatest member benefits at Dyck Arboretum of the Plains is the opportunity to get FIRST DIBS at our FloraKansas Member Day! Don’t miss out! Shop between 8 a.m. and 7 p.m. on Thursday, April 25th. Enjoy one-on-one assistance from our staff and volunteers. If you aren’t currently a member, or need to renew your membership, save yourself some time at the sale and take care of it using our Online Membership Form. Then just come ready to take advantage of your coupons or discount at the Members Only Pre-Sale and at the Public Sale! Take a look at our blog posts on native plant landscape design and other photos on our Facebook page for some inspiration!